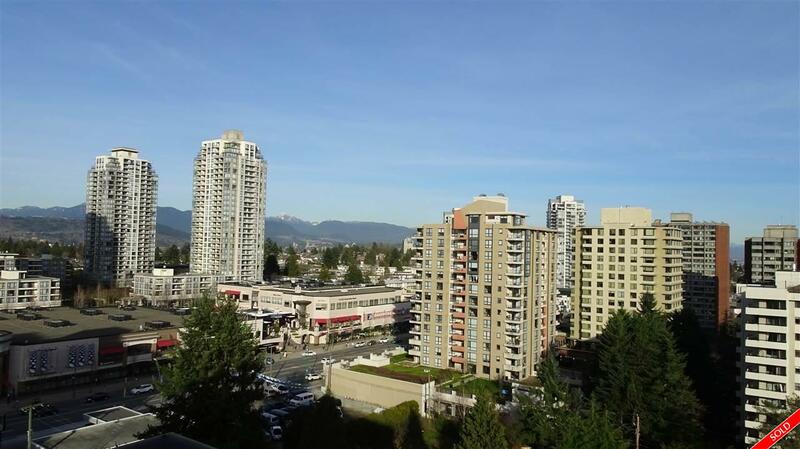 Description: Top floor PENTHOUSE 2 bedroom unit in the highly desirable Highgate neighbourhood with all the amenities at your front door. Walking distance to Edmonds Skytrain, buses, gym, library, Edmonds Community Centre, shops, restaurants, school catchment. Taylor Park Elementary & Byrne Creek High School. Panoramic views of the Fraser River & North Shore Mountains. This building is problem free & well maintained. Updates include laminate floors, granite countertops, stainless steel appliances & updated cabinets not to mention generous room sizes you don't get in newer units. Don't miss this one.